The relaxing atmosphere of the Regal Hotel & Restaurant, Mathura offers you warm attentive service by our trained and friendly staff. This makes the hotel just the place to stay in, be it for a business visit or a holiday. Parking, Front Desk, Taxi Services, Major Credit Cards Accepted, Complimentary Newspapers in Lobby, Elevator/Lift, Backup Generator, Doctor on Call, Welcome Drinks, Audio-Visual Equipment. H/C Water, Ceiling Fan, Reading Lamps, Refrigerator Room, Complimentary Newspaper, Kitchenette, Air Conditioning Room, Attached Bathroom, Telephone, Makeup/Shaving Mirror. 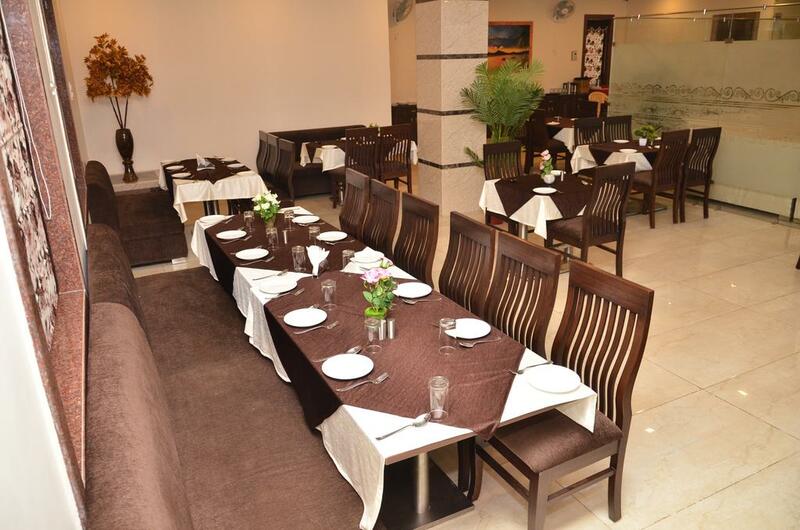 User reviews for "Regal Hotel And Restaurant Mathura"